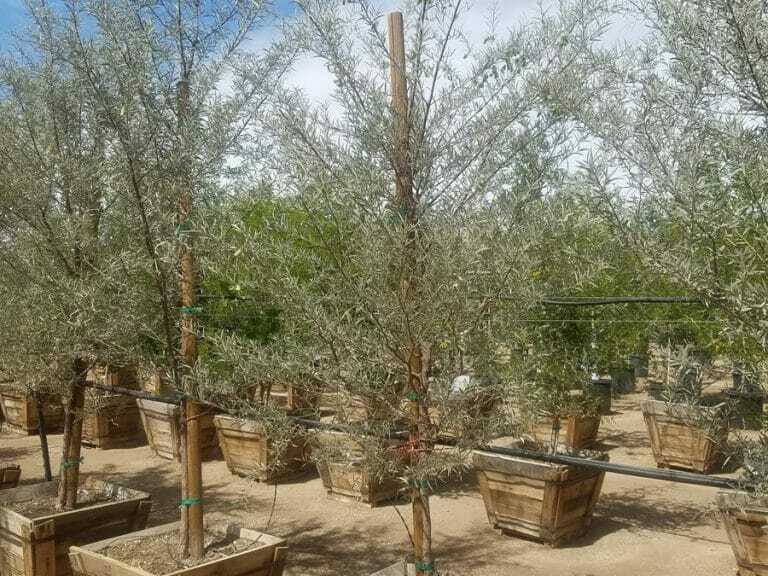 This low litter, heat tolerant evergreen tree is considered an ideal poolside patio tree. 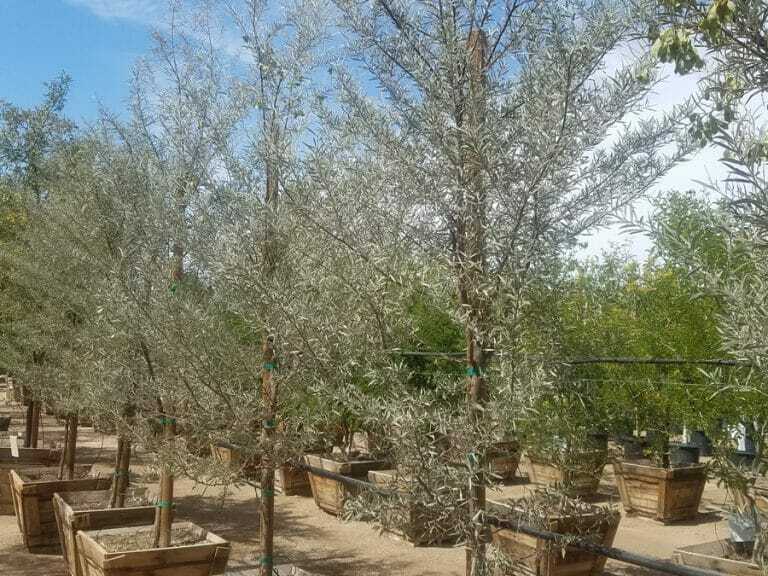 The versatile Acacia, with its gray-green leaves and dense canopy, is perfect for a variety of garden landscapes. 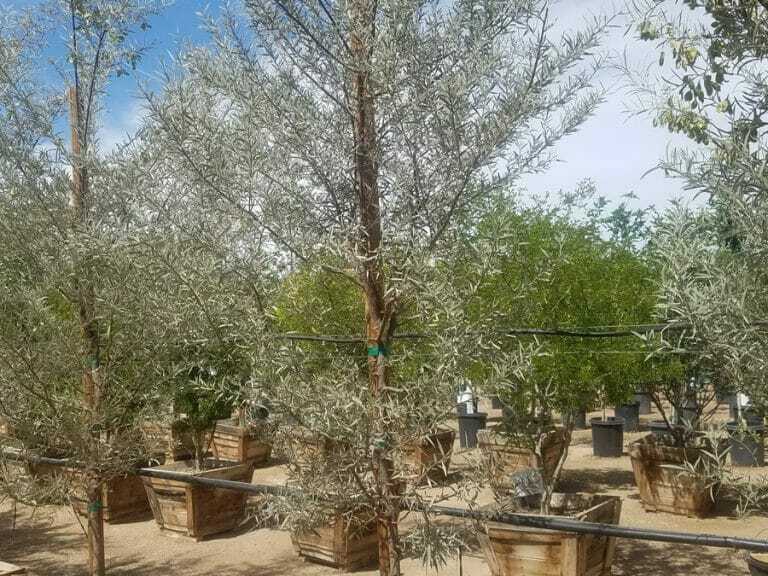 Maxing out at around twenty feet high, the Mulga Acacia boasts attractive lemon-yellow colored flower rods to complement its silvery leaves in the spring, following summer rains, and intermittently throughout the warm season.